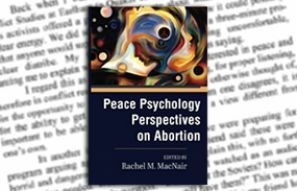 Peace Psychology Perspectives on Abortion covers a broad range of topics that relate to abortion and is highly informative. Rather than taking a partisan political stance, the book focuses on facts, identifies areas needing further study, and offers practical suggestions for future research. Vincent M. Rue, Ph.D. & Catherine T. Coyle, Ph.D. According to the most current survey of U.S. abortion patients in 2008, 62% of women obtaining an abortion lived with their sexual partner for one year or more prior to their abortion (Jones, Finer & Singh, 2010). The existence of a primary relationship can and often does complicate the complexity and execution of an abortion decision. 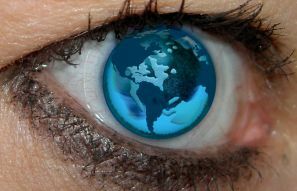 All too often, particularly with the myopic emphasis on only women’s reproductive rights, the relational context of abortion is minimized or ignored. An interesting and unique study was recently published by Swedish investigators who sought to identify risk factors for men who have the repeated experience of being the partners of women who choose to have an induced abortion. A sample of 590 Swedish men were surveyed concerning basic demographics, lifestyle, history of abuse, mental well-being prior to pregnancy and after abortion, emotional support, participation in the abortion decision, men’s experience of care related to the abortion, and men’s opinions as to what societal factors might have prevented the abortion. The men were instructed to return the surveys within four weeks after the abortion occurred.